Our contemporary Lillevilla 355 garden building is under 2.5 m high. Due to the cabins height it should not require any additional planning permission. You can always call us to discuss this in more detail or contact your local planning department. This contemporary unit provides a large internal space for any purpose you can think of. 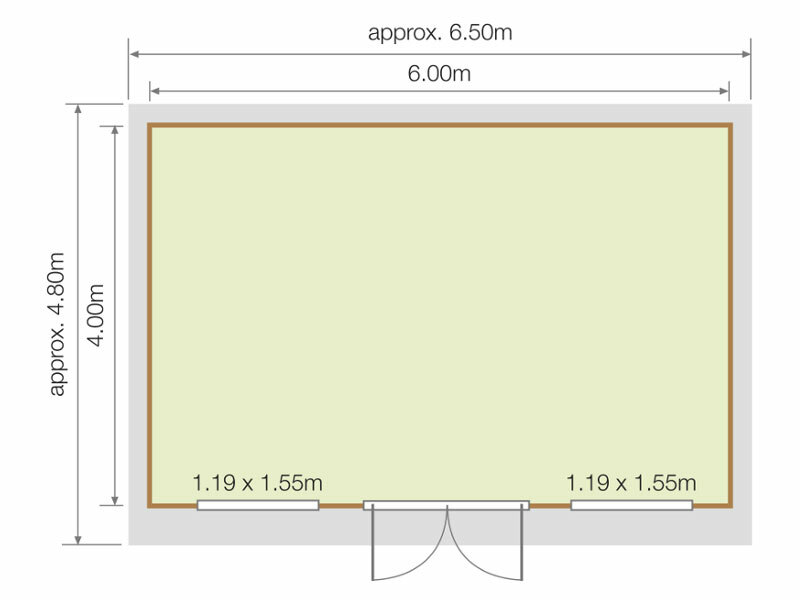 The overall dimensions are 6.0m x 4.0m. Having a summer house can give a property extra value. For strength and durability all our cabins are 44mm log thickness. This makes an ideal cabin for all year round usage. 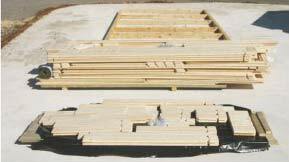 Each board is double tongue and groove making the interlocking far stronger and securely sealed against external weather. 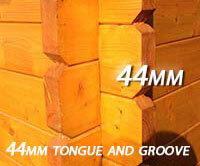 Moderately large single room log cabin 44mm log thickness - Ideal for luxury summer house.